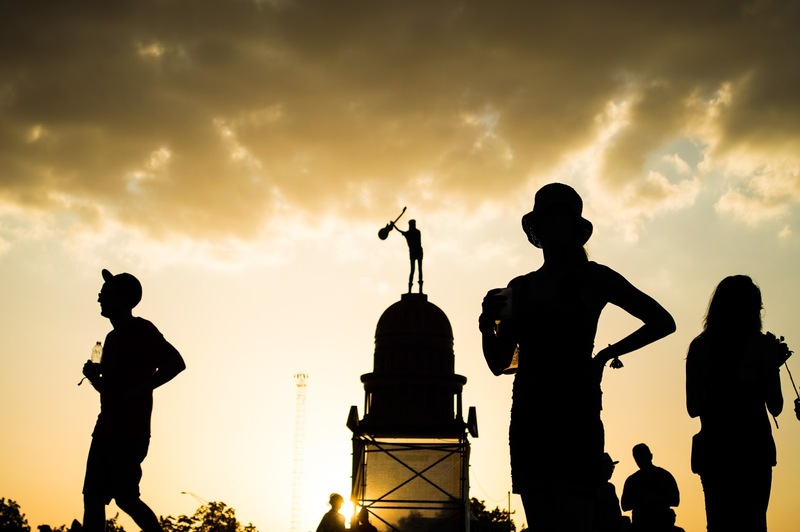 Austin City Limits Music Festival: once again, you were amazing. We'll be back in 2015. But until then, we'll be thinking of our 10 favorite moments of 2014. 10. Benjamin Booker during "Always Waiting." 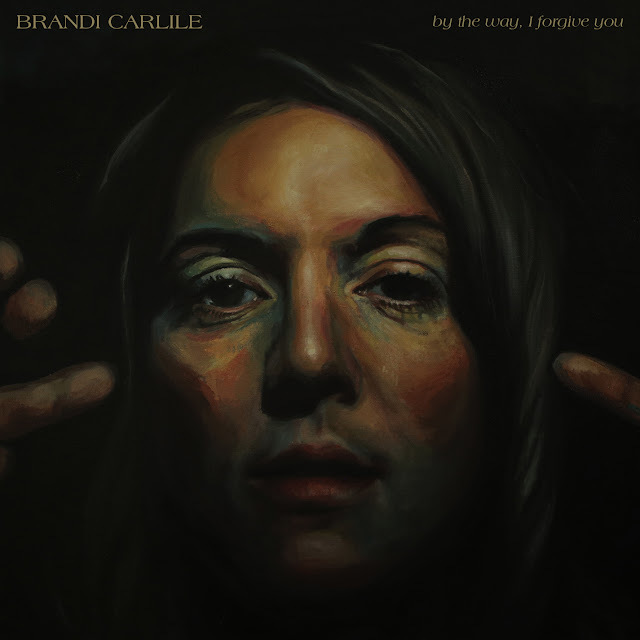 There is considerable talent here, even if it's still unpolished. 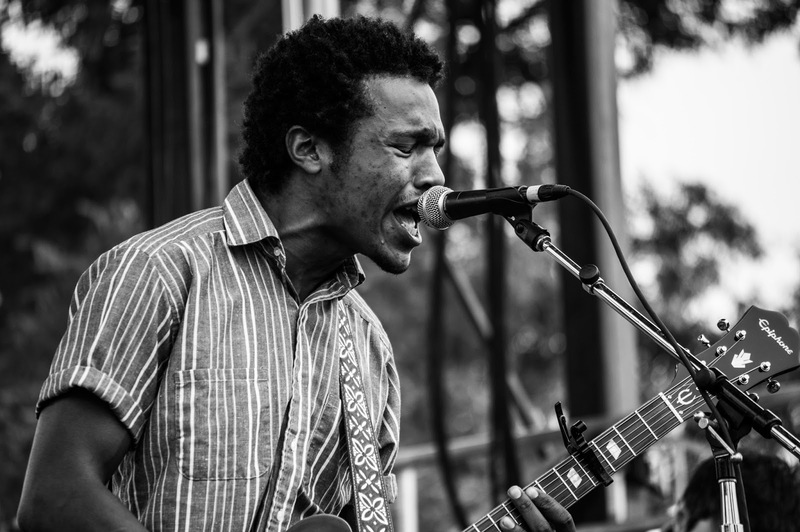 Which might be the point: Benjamin Booker is as raw as they come. 9. St. Vincent during "Cruel." I can still see Annie Clark's eyes, and they're hypnotic, looking through me. 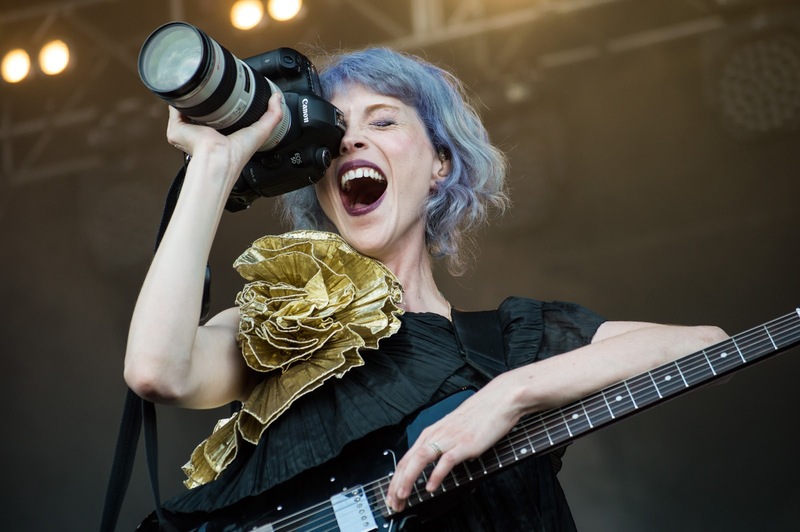 How unusual and weird she is wired, but it feels genuine -- from her robotic motions during "Cruel," to her demanding that a camera to be passed up to her from the photo pit, to her climbing the stage's scaffolding later in her set. 8. The Preatures during "Somebody's Talking." I debated on attending this set, although now I'm not sure why. 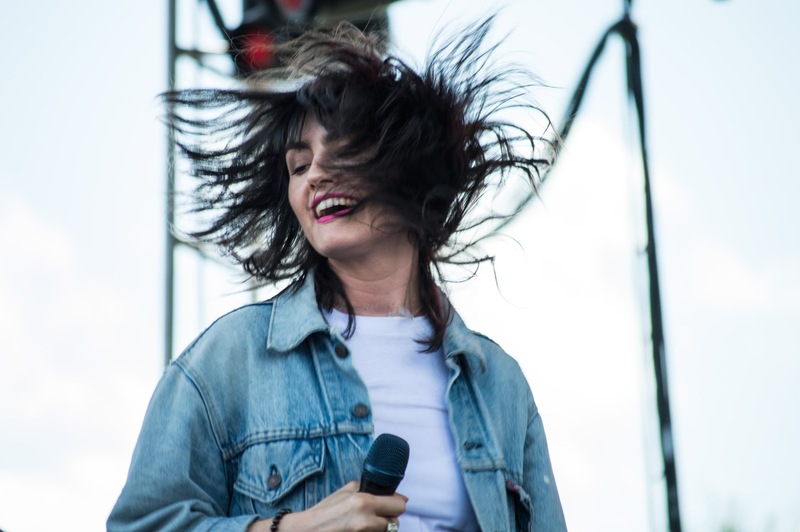 The Preatures, from Australia, exude confidence and rock n' roll, and they'll surely be on a bigger stage soon. 7. Real Estate during "April's Song." The only other time an instrumental was this awesome at a festival was during Explosions in the Sky at Bonnaroo. Bold choice to rock this one at ACL, but it worked. 6. 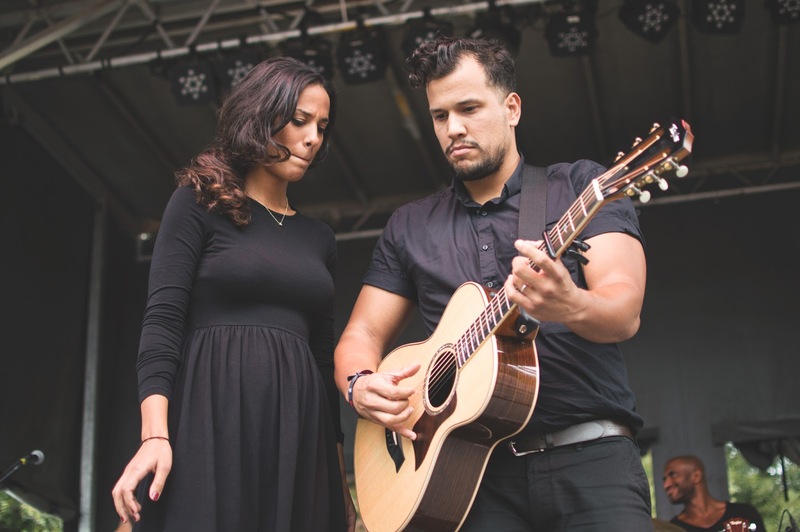 Johnnyswim during "Falling For Me." They opened with it, and immediately I heard from the crowd, "How are you not headlining?" What a beautiful moment from Amanda Sudano and Abner Ramirez. 5. Jenny Lewis during "Acid Tongue" and "She's Not Me." 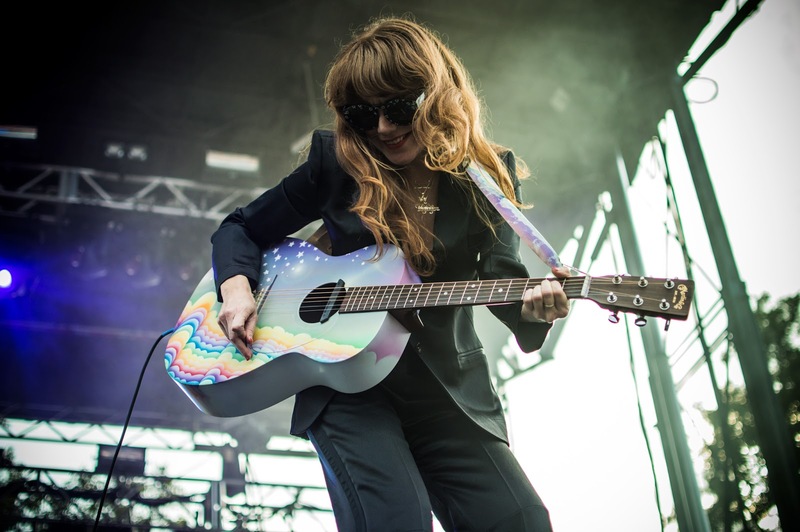 I've seen Jenny Lewis three times in 2014, and her set at ACL was the best. Before the acoustic "Acid Tongue," she remarked how they were going to have to compete with the EDM set going on nearby. She pulled it off, straight into a stunning and rocking "She's Not Me." 4. Lorde during "Tennis Court." 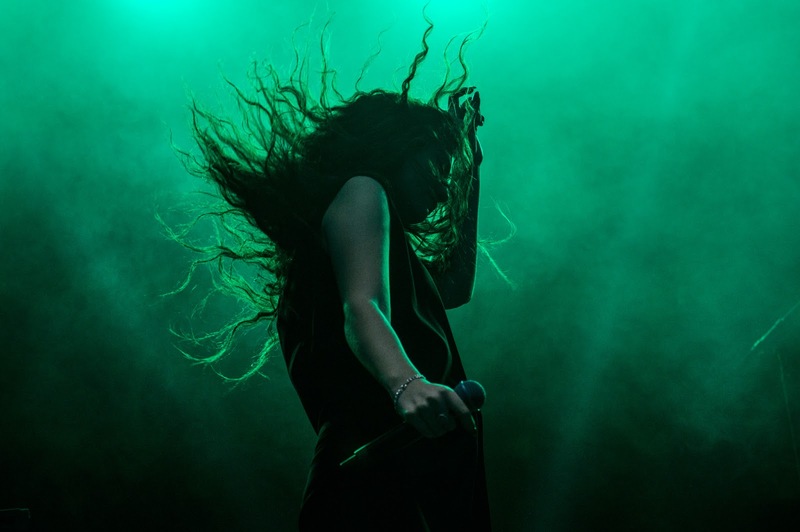 Lorde is an absolutely stunning performer. Perhaps she always wasn't this way, because she stood too much. This doesn't happen now -- her body is in constant motion, her face often covered by her hair flying in every direction. 3. The Replacements during "I'm In Trouble." 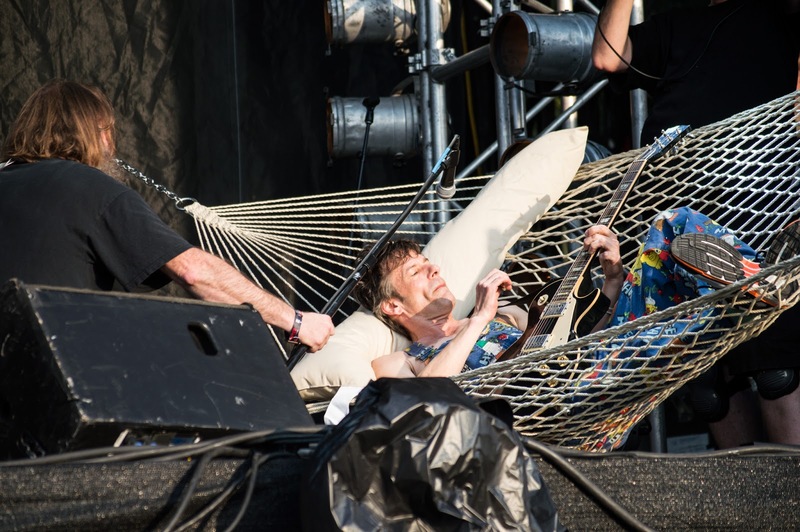 For this song, Paul Westerberg retreated to a hammock where he admitted that this was probably "the most difficult song to play in a hammock." But he did it anyway. 2. 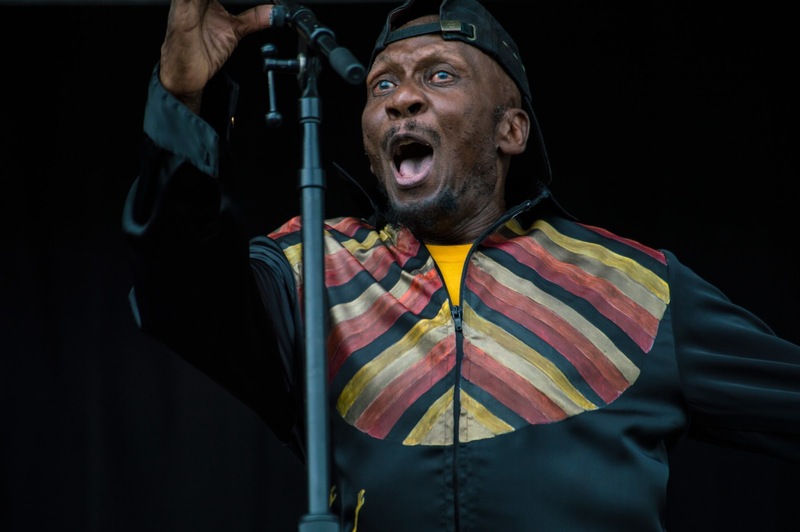 Jimmy Cliff during "Wild World." What an amazing set by one of the all-time greats. You couldn't help but smile when he said that it didn't feel like work to him; it felt like fun. What a spirit, what a smile. I'll never forget Jimmy Cliff or his cover of Cat Stevens' "Wild World." 1. 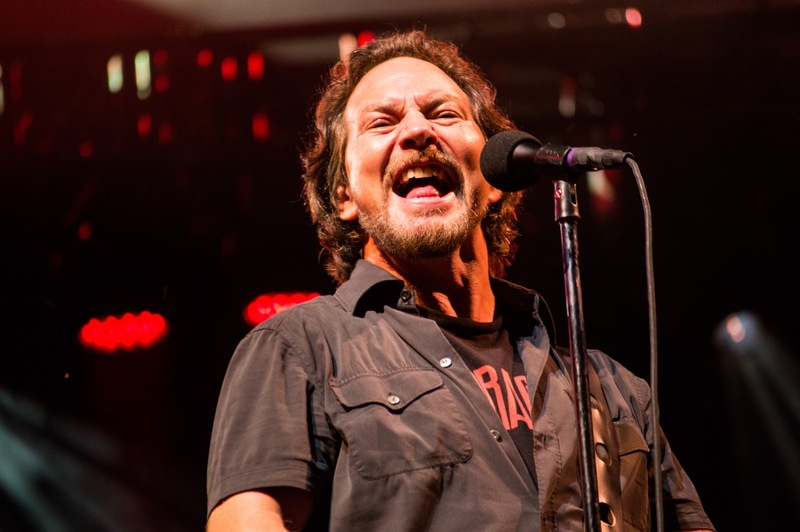 Pearl Jam during "Baba O'Riley" >> "Yellow Ledbetter" >> "Star Spangled Banner"
It was mostly a "greatest hits" set list, but there was heart on display, and that's all you need to close out a festival like ACL. Eddie Vedder mentioned that they had to be mindful of the curfew, but a few minutes before it, they launched into the Who's "Baba O'Riley," which led into a loud sing-a-long of "Yellow Ledbetter," which extended into a Mike McCready rendition of the "Star Spangled Banner." What curfew again?